There are a couple of Canon cameras that happen to use Ni-MH rechargeable batteries and there are no Li-Ion alternative. 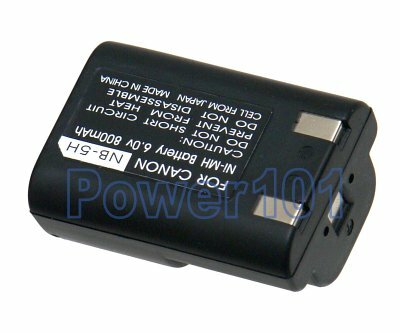 This is the battery for Canon PowerShot 520 A5 A50 D350 S10 and S20 cameras. No other batteries will fit these cameras. Also, this battery does not fit any other cameras. 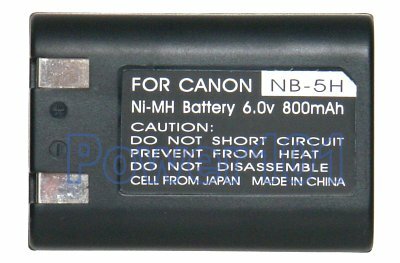 This battery can be charged by any charger for NB-5H such as the charger that came with your camera.